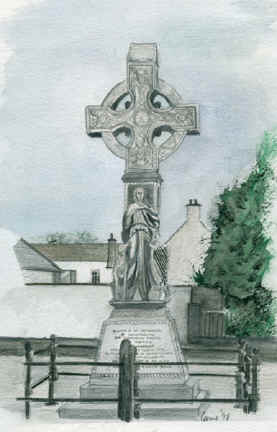 The Monument is a Celtic Cross which was erected in 1900 in memory of Fr. Prendergast. 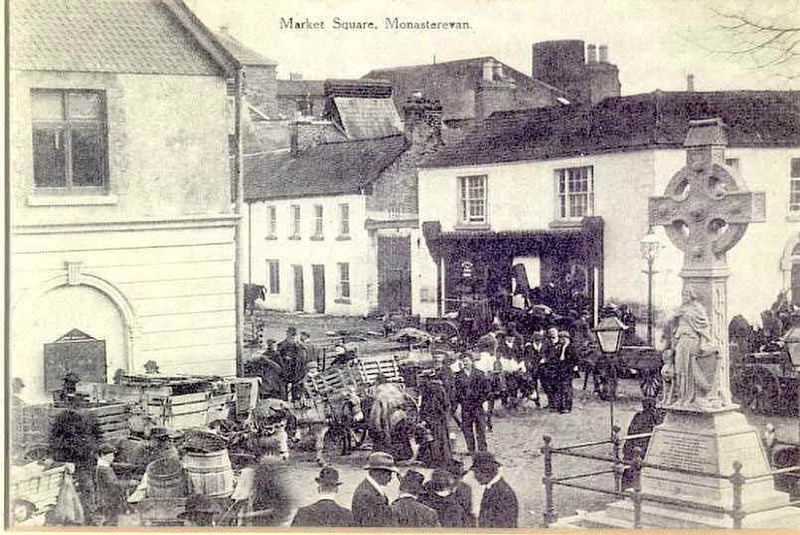 "Erected by the Nationalists of Monasterevan and surrounding districts to the memory of Father Prendergast who was hanged here in 1798 for the performance of his clerical duties towards the insurgents and in memory of the heroes in that sad but glorious period. All, all are gone but still lives on the memory of those who died. True men, like you men remember them with pride."